Good Morning! 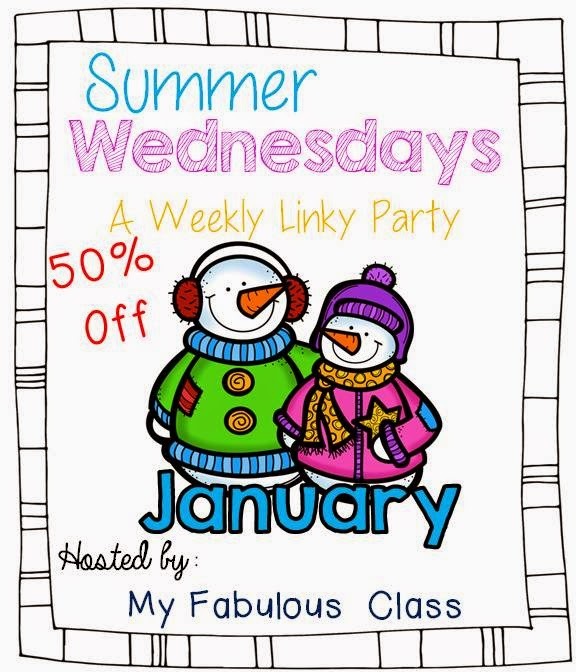 It's time for another Summer Wednesday.This week, we will be sharing January activities for 50% off. I LOVE January. I love the snow, snowmen, sledding, hot chocolate, and so much more. Unfortunately, we do not get a lot of snow around here. I have created and purchased A LOT of activities for January. It was so hard to decide what to put on sale! So....I put THREE of them on SALE for 50% off!!!! 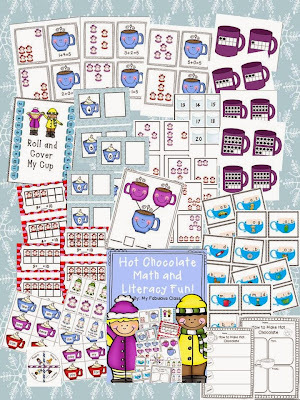 First up, Hot Chocolate Math and Literacy Fun! 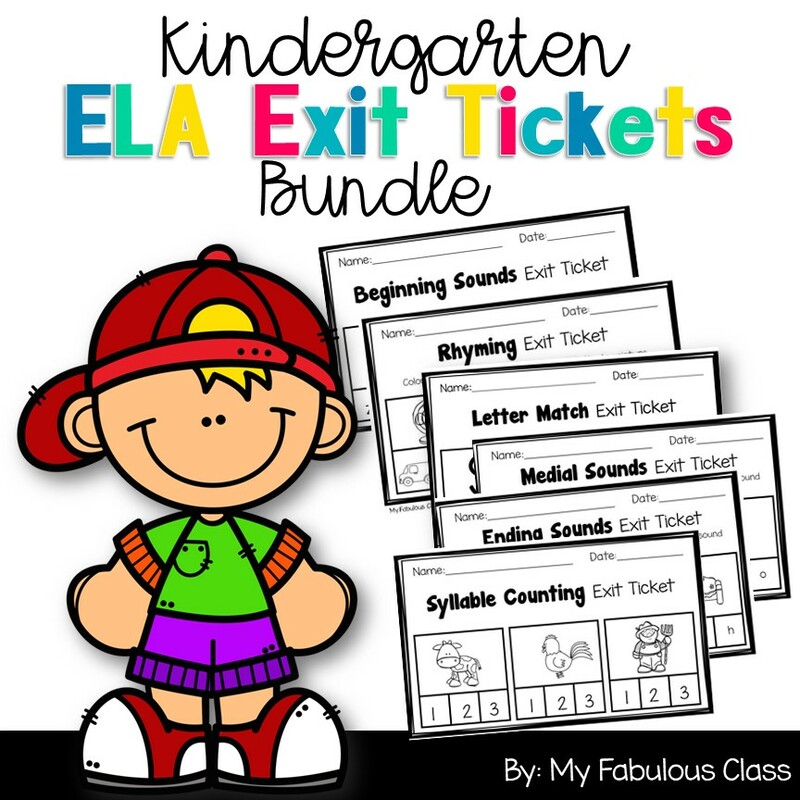 There are 6 math centers and 3 literacy centers in this fun pack. You can get today for only $3!!! 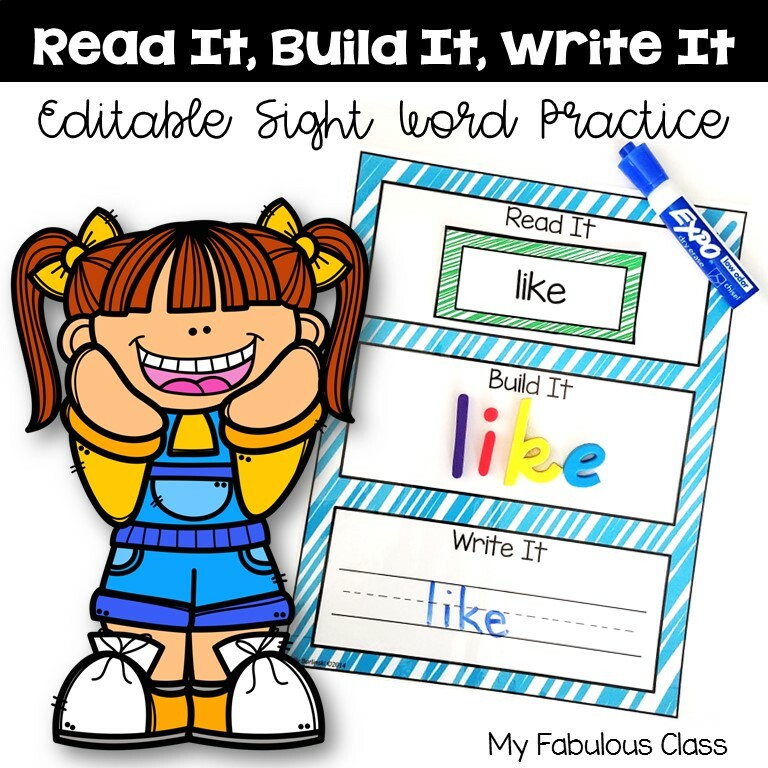 Next up, Read It, Write It, Build It. 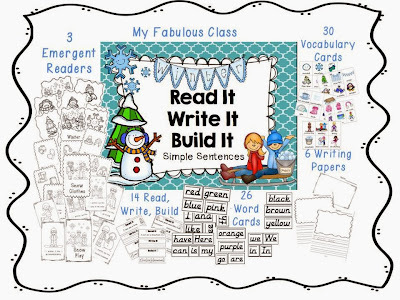 My kids LOVED all of my Read It, Write It, Build It centers. Students practiced building simple sentences in a pocket chart with winter themed picture cards. 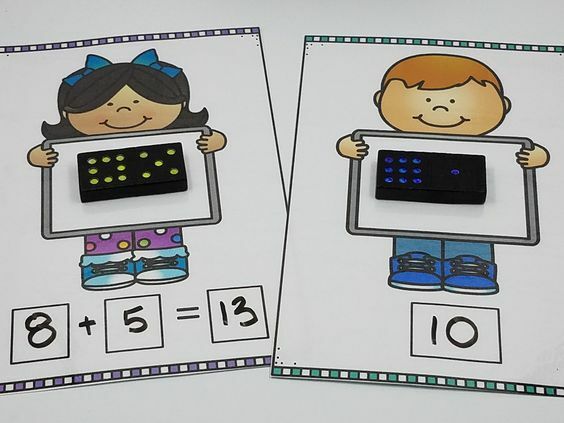 There are 3 emergent readers that follow the same patterns. There are cut and paste sentences for individual practice and writing paper. This pack is on sale for $2.50. 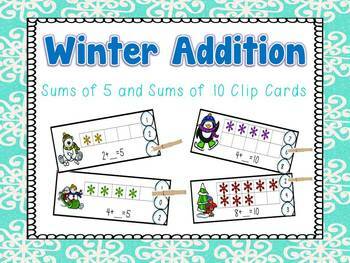 Okay, for the last one, it really is TWO different sets of Winter Clip Cards. 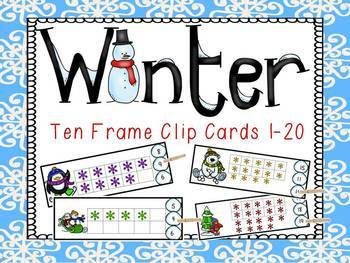 I have my Ten Frame Cards 1-20 and my Sums of Ten Winter Clip Cards. They are $1.50 each, so you can get both for $3!!! 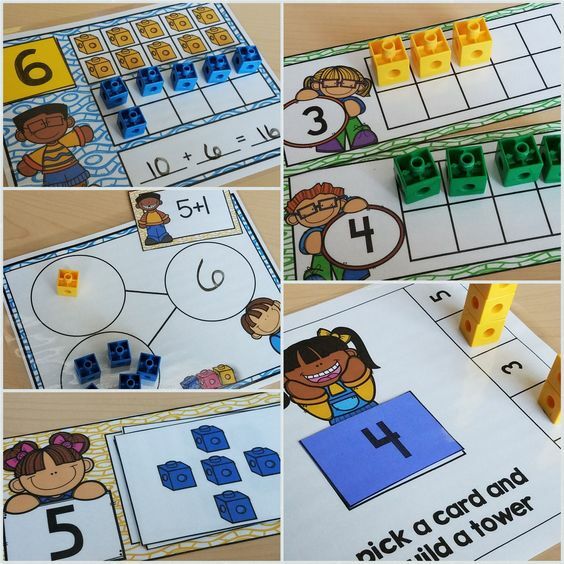 Do you have a fabulous January activity that you want to share at 50% off? Do you want to buy fabulous activities at 50% off? Check out the links below!